We’ve been hearing about a Jeep pickup truck for a long time now. Theoretically, it would combine the stylings of a Wrangler with a rear bed that creates the pickup truck of our dreams. Well, our dreams are becoming a reality because this mythical Jeep pickup just leaked and it looks glorious. 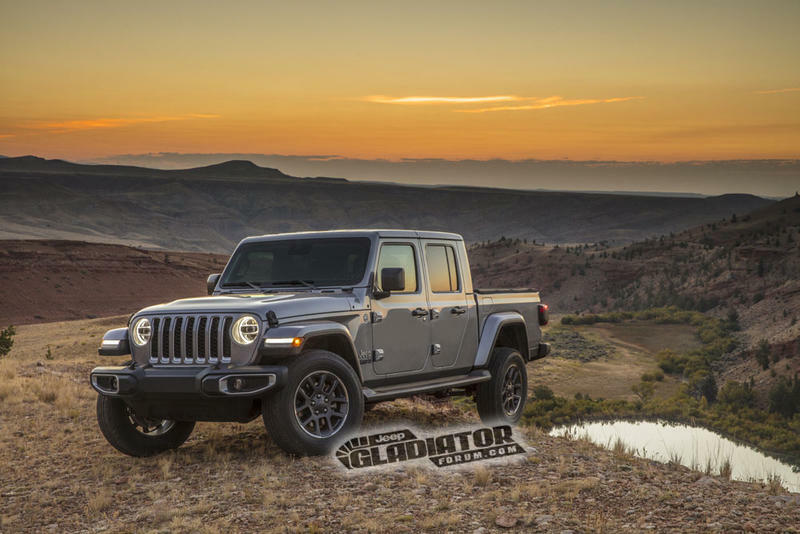 Photos of the 2020 Jeep Gladiator, as it’s being called, showed up on JeepGladiatorForum showing off the pickup truck in all its glory. Apparently, the images were accidentally posted on a Jeep media site and were subsequently taken down but not before they were captured by readers and spread across the internet for all to see. From the front all the way until the cabin ends, it looks just like a Wrangler. The styling of the grille and the door all resemble its SUV brother, though it adds the element of a rear bed. 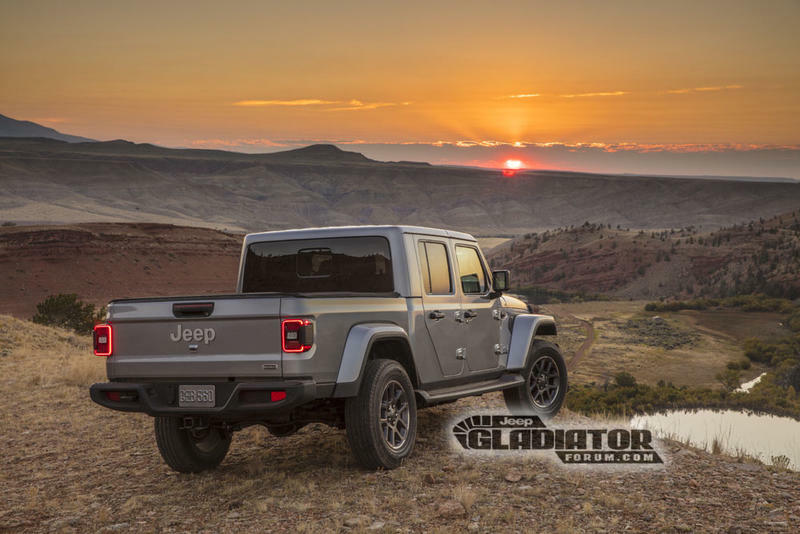 Looking at the back of the Gladiator, it’s very reminiscent of the Mercedes-Benz G-Class SUV given the way the cabin abruptly ends to make way for the bed. 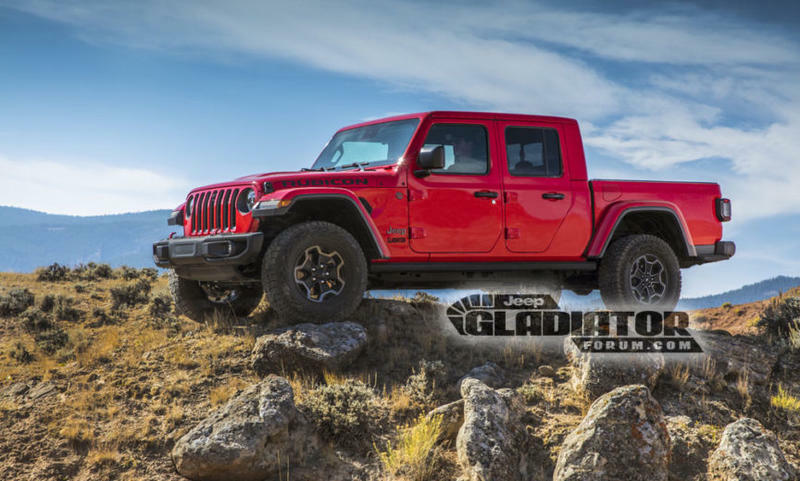 Overall, we’re big fans of the Jeep Gladiator. It keeps the quintessential Jeep look while adding a new element fans have been clamoring for.